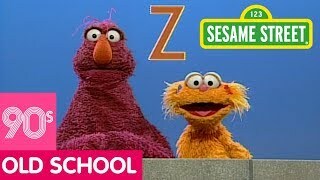 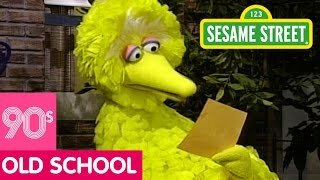 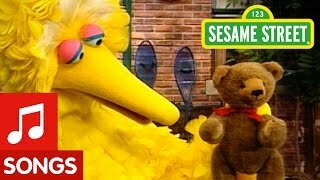 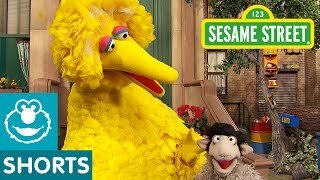 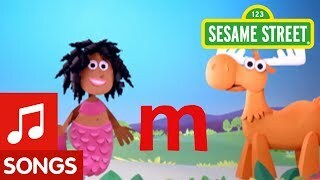 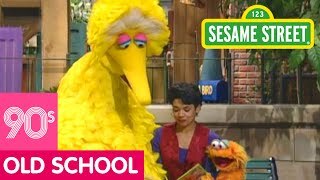 Big Bird and Rosita are sining a song to teach all about the letter S, unfortunately the letter of the day is stuck on Rosita's nose! 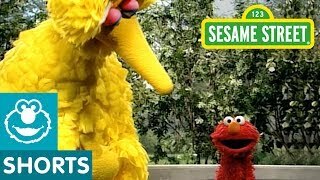 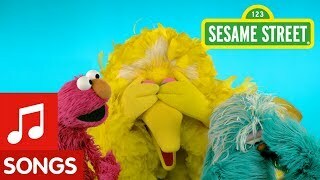 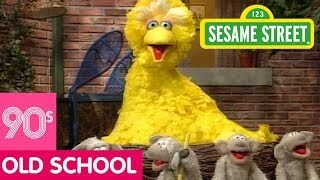 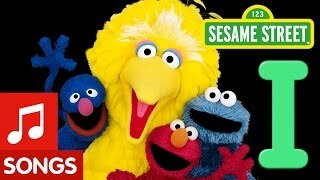 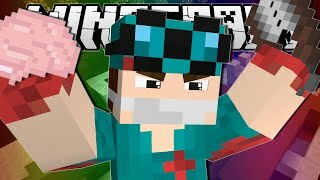 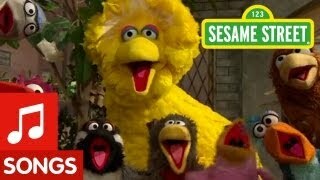 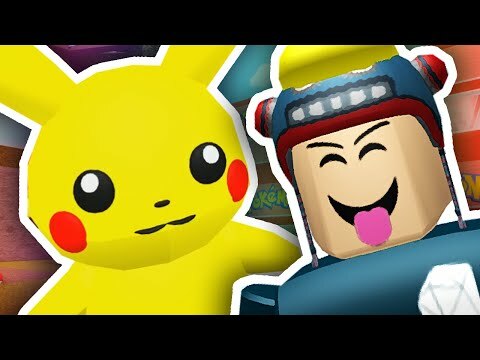 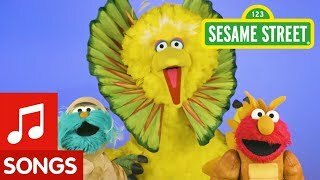 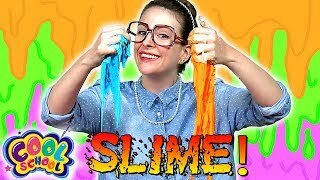 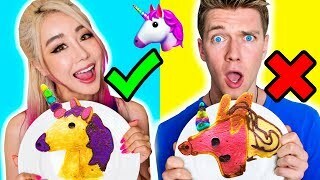 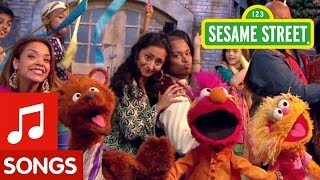 Sesame Street: Do the Dinosaur Dance with Elmo, Rosita, and Big Bird! 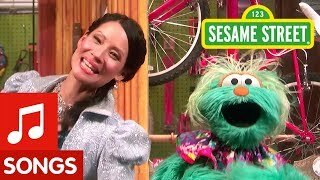 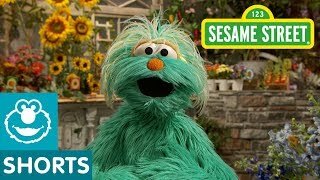 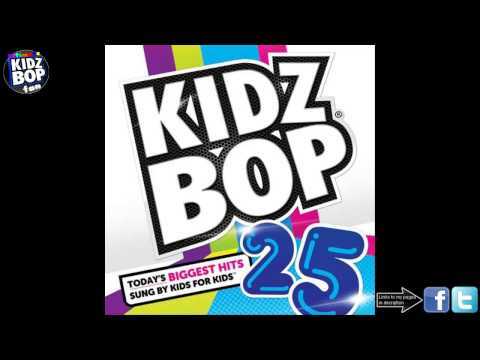 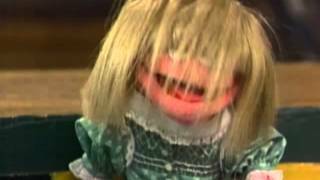 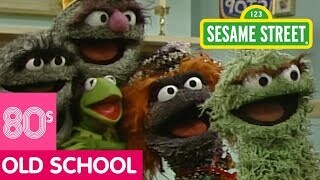 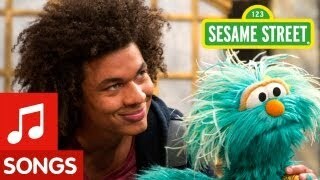 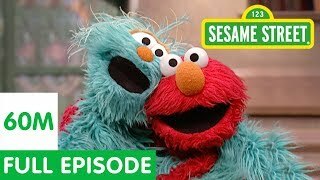 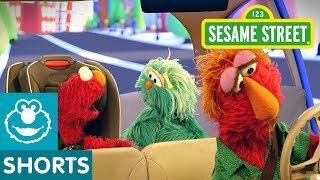 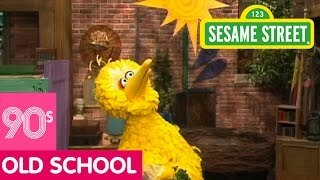 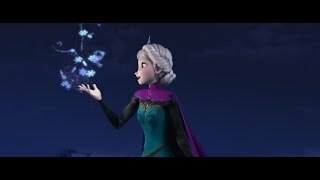 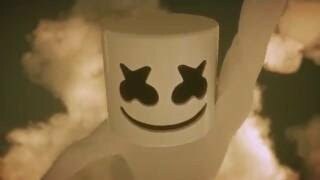 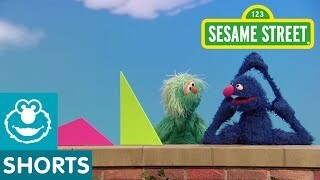 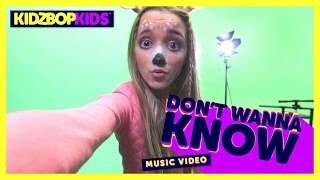 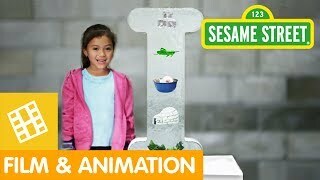 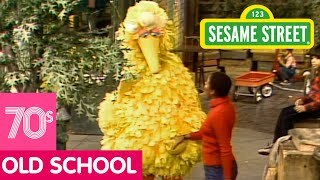 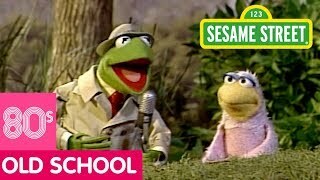 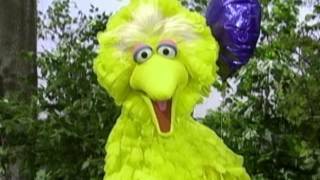 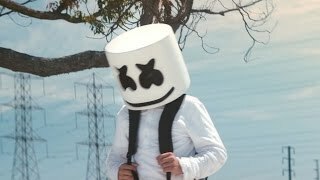 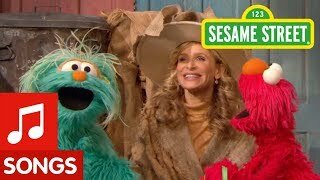 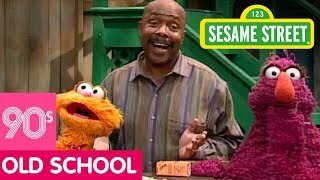 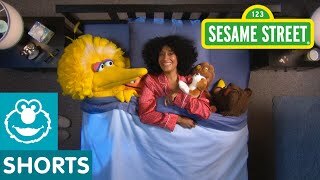 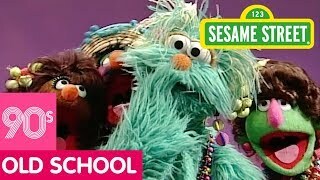 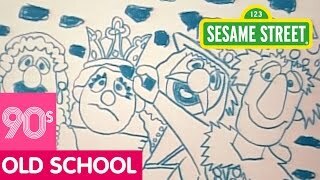 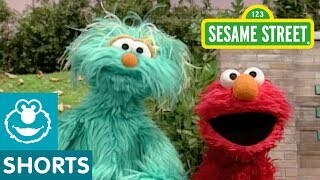 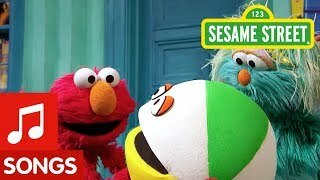 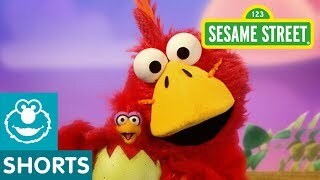 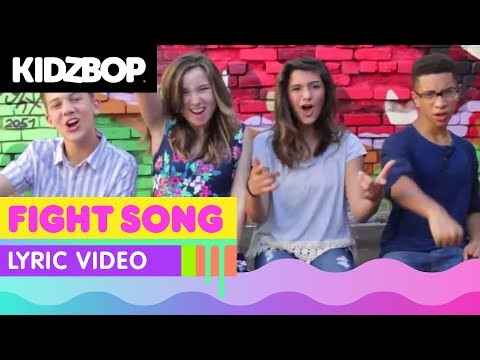 Sesame Street: That's Camouflage Song with Elmo, Rosita, and Kyra Sedgwick! 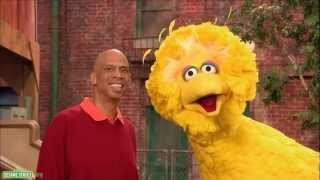 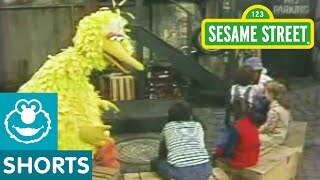 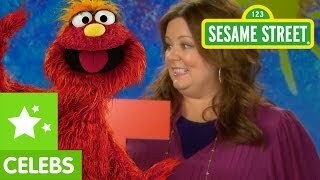 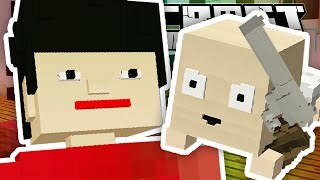 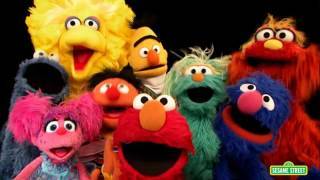 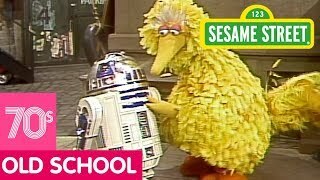 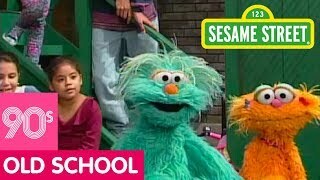 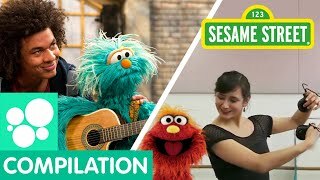 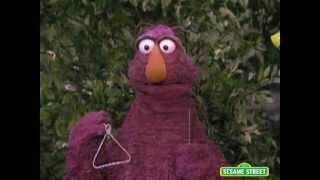 Sesame Street: Big Bird sings "That's Cooperation"
Sesame Street: Elmo and Rosita Teach How to Play Inside! 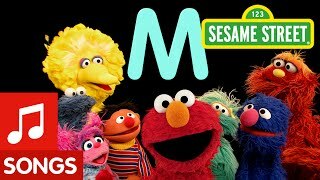 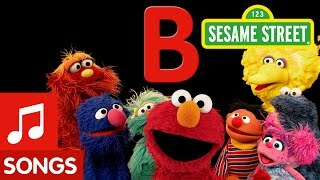 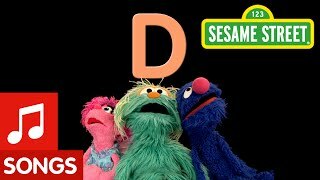 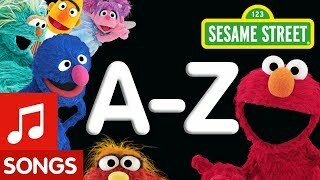 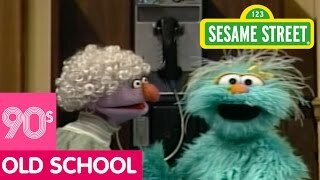 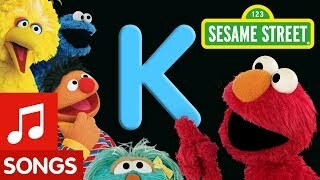 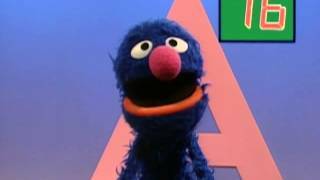 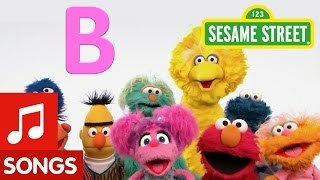 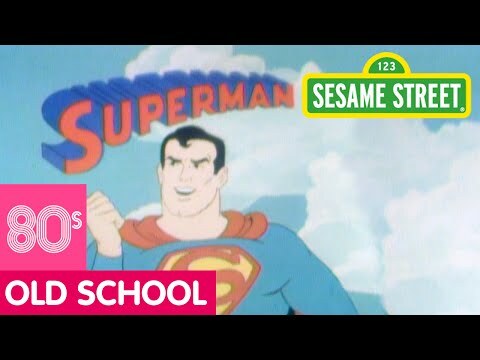 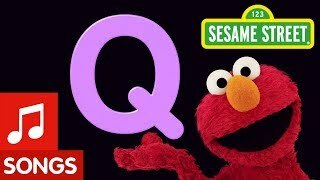 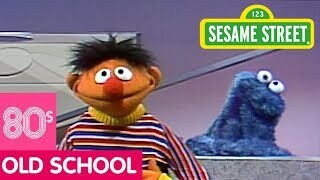 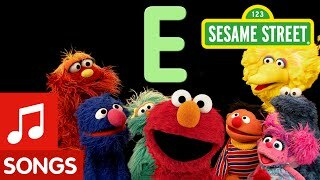 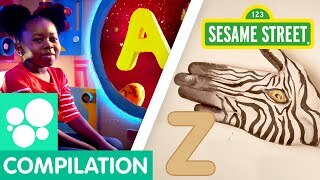 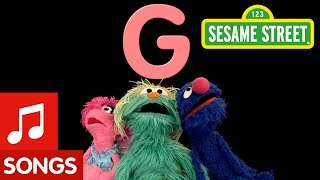 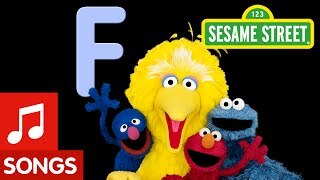 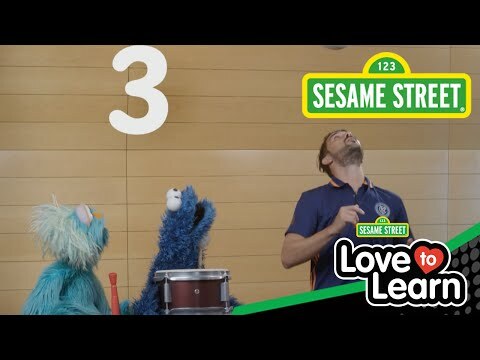 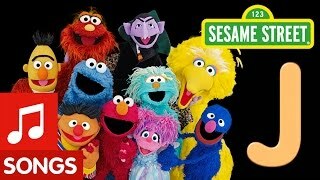 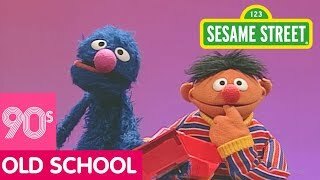 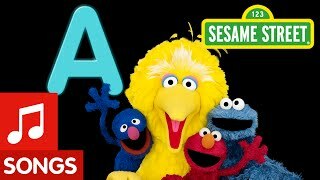 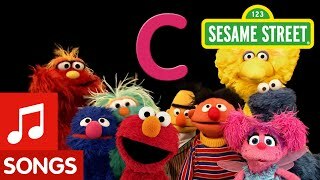 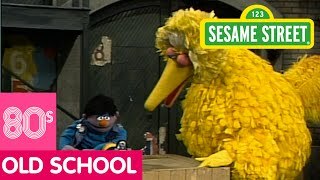 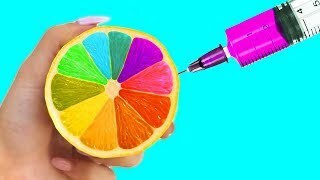 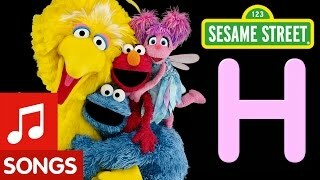 Sesame Street: What Begins with Letter I? 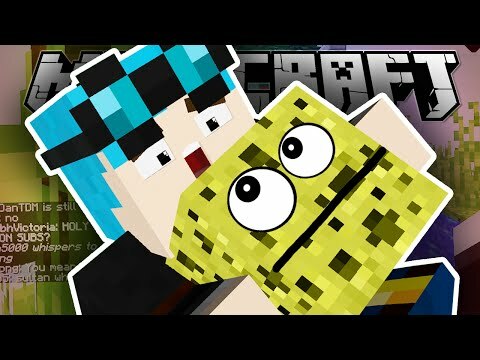 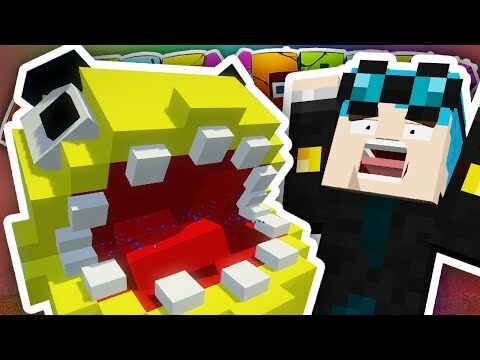 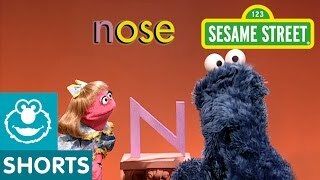 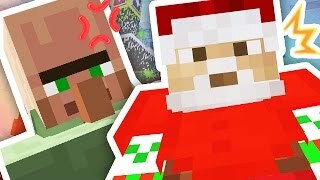 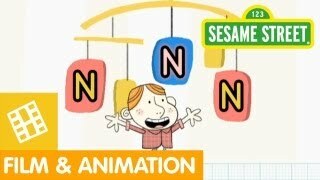 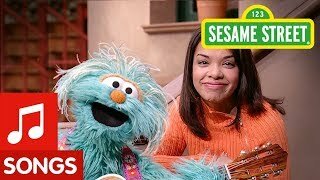 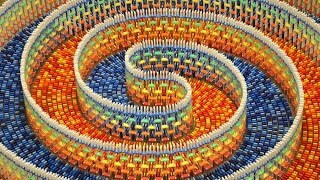 Sesame Street: Welcome to the Letter N Museum! 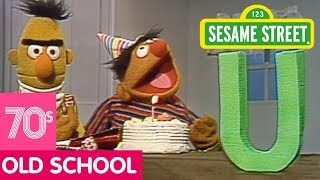 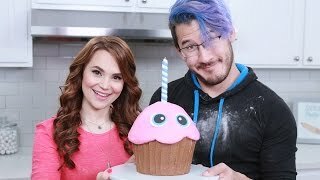 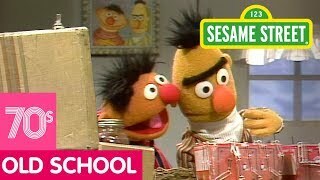 Sesame Street: Bert and Ernie Celebrate the Letter U's Birthday! 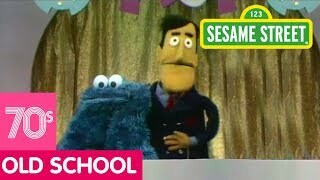 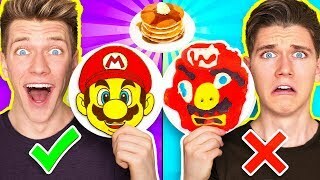 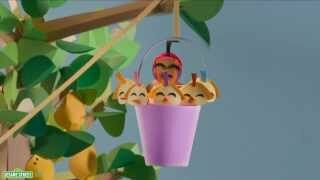 Sesame Street: David Villa Joins Cookie And Rosita!